Rugged women’s biker boot made of hand finished lizard printed soft suede. 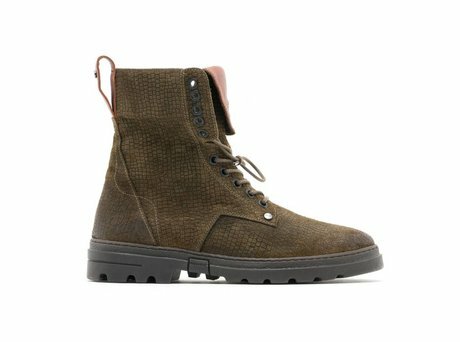 The soft suede with lizard print and the rugged folded tongue give this boot a special look and feel. 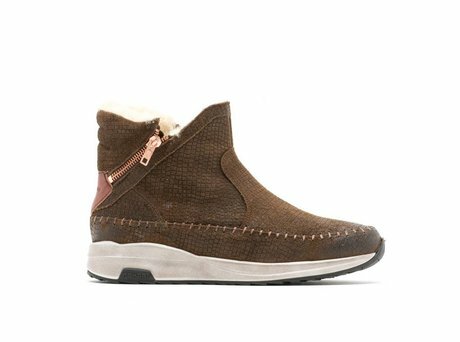 Rugged women’s biker boot made of hand finished lizard printed soft suede. The soft suede with lizard print and the rugged folded tongue give this boot a special look and feel. On the tongue we placed a stamped REHAB logo with a stitched outline. 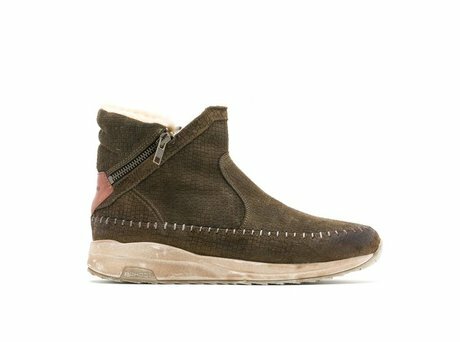 The special made REHAB biker outsole of rubber gives this boot even more identity. Try them on once and never take ‘m off! Ontvang direct een e-mail zodra de REHAB DARCEY VINTAGE SUEDE NERO op voorraad is in jouw maat.